At Hodgkinsons Solicitors, Skegness, our Industrial Disease Team have found that many people are often unaware as to whether they can bring a claim for compensation for an illness or injury caused by unsatisfactory employment conditions. This blog sets out the common types of industrial disease cases which our Team have the expertise and knowledge to handle. Thankfully the number of claims related to poor working conditions have decreased over the past ten years due to improved Health and Safety regulations. However, when workers, or their family members acquire an industrial related illness as a result of poor employment conditions, the consequences can often be devastating and life-changing. Here at Hodgkinsons our specialist team are dedicated to obtaining compensation for victims of industrial related illnesses. We understand the effect such illnesses can have on a individual’s everyday life which is why we approach every case in an efficient and effective manner whilst treating our Clients with the dignity, respect and compassion they deserve. It is our aim to minimise the stress and trauma that industrial related illnesses can cause to an individual by seeking the justice they deserve. Our Solicitors strive to complete the course of action as quickly as the process and circumstances allow whilst providing you with the best treatment and rehabilitation. All employers have a responsibility to protect your health and safety and to ensure that steps are taken to minimise the risk of you suffering from such conditions. If your employer has gone out of business or is no longer operating, you can still potentially claim for compensation through the insurance company who insured your employer at the time. At Hodgkinsons we understand that legal costs can be of a concern when an incident like this occurs which is why we offer a No Win No Fee Agreement for Industrial Disease cases. Throughout your case we will handle and pay all medical expenses to give you complete peace of mind. If you do not win your case, you do not pay our professional charges and expenses. If you or a loved one has suffered an industrial related illness, contact our Industrial Disease Department for a free assessment of your claim. 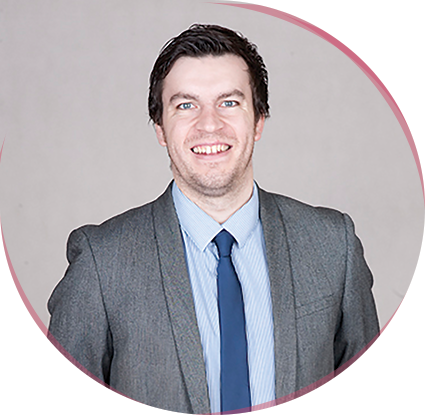 Whether you are based in Middlesbrough, Sheffield, Barrow-in-Furness, Grimsby or Huddersfield or elsewhere in the UK our team will provide you with the best possible advice without obligation. Call us on 01754 897150 or alternatively, you can fill out an online claim form and we will call you.